Preliminary plans are in place to update 16th Street Mall. The biggest change will be the free mall bus moving all the way to the middle and the walkways being widened. 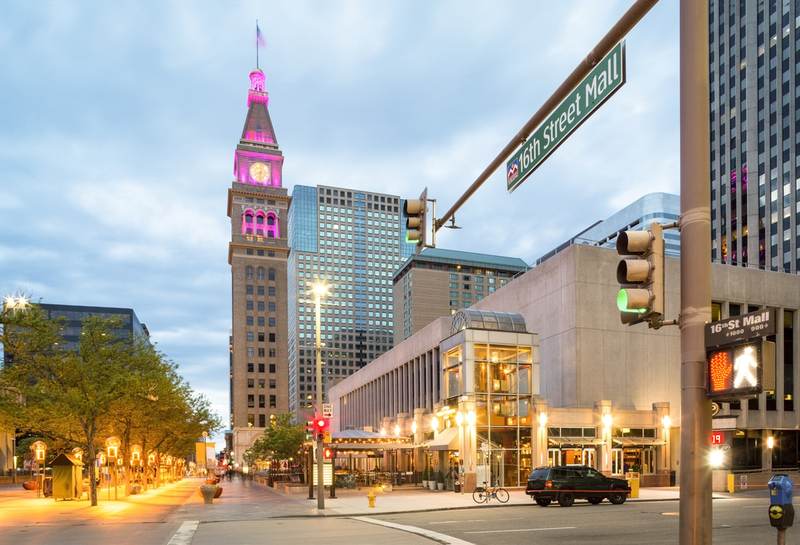 The City of Denver would like your comments on what you think about the potential changes. CLICK HERE to let your voice be heard.